If you want to beat the crowds, there's a few VIP tickets left for the $20 1-2pm hour. Get your tickets here. BITTY BOWLS and SPOONS! I'll have some larger variations (for bigger appetites and/or hands) and one of a kind hand drawn bowls. And I only have a handful of the one of kind raw brass and copper bowls left so you'll want to get there early for those. And of course I'll also have the precious little spoons and colorful bowls I've been showing. 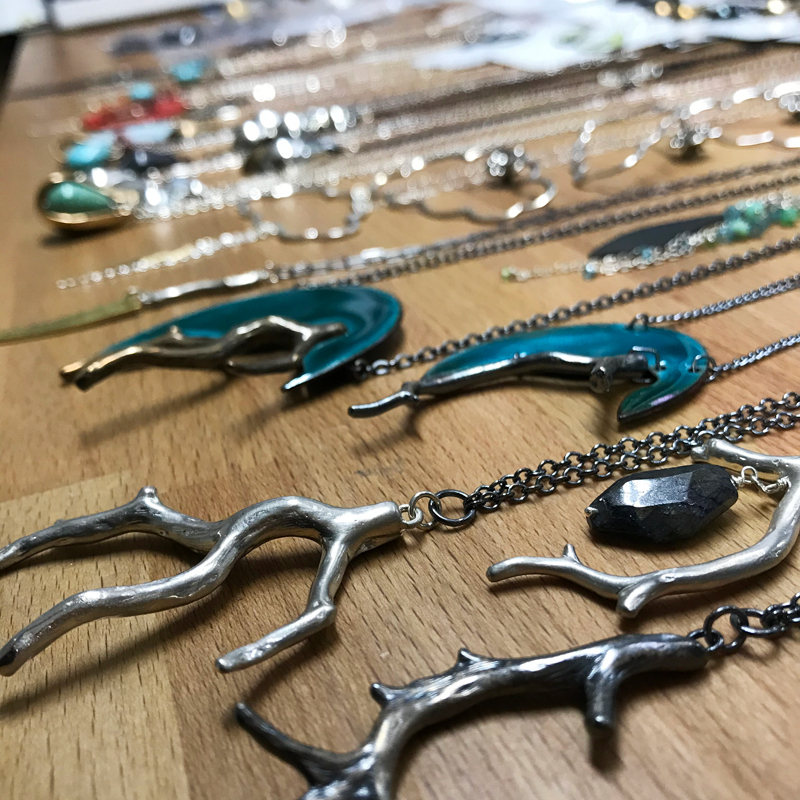 JEWELRY SAMPLE SALE! 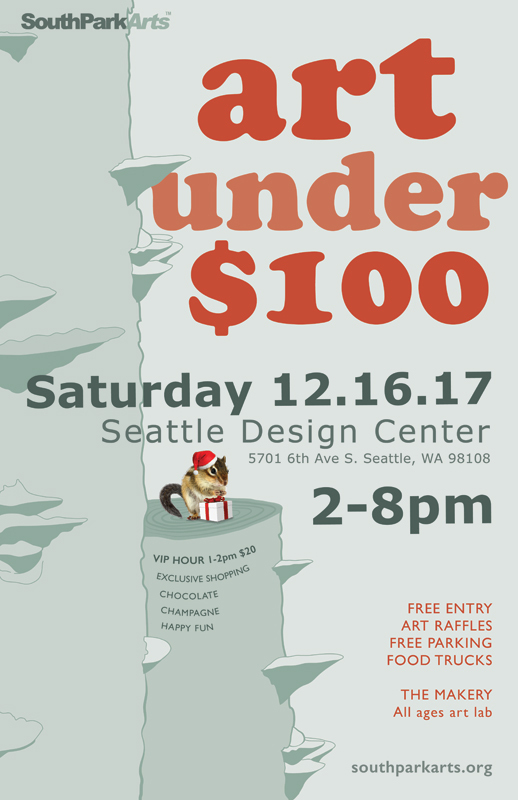 I'll have a special selection of highly discounted samples, one of a kind experiments, and last chance lost treasures from the archives. You can find more info and a list of participating artists here.